Privacy commissioner Catherine Tully says people don’t take the time to figure out exactly what information their smart devices are recording, tracking or monitoring. 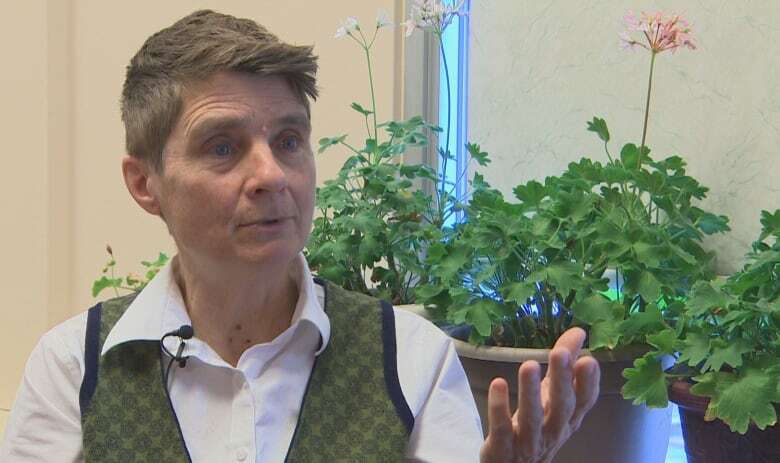 Nova Scotia's information and privacy commissioner says it is important for people to pay attention to the privacy settings on their smart devices. Catherine Tully says people don't take the time to figure out exactly what information is being recorded and monitored. Devices such as Google Home, the Amazon Echo smart speakers and smart watches all have privacy risks, she said. "It's interesting how much a device like this and the companies behind them can learn about us, from our conversations, our habits, that's why they're making them," said Tully. "[It is] because they can learn this about us and then sell it as important personal information, mainly for marketing." People need to know exactly what they're giving away when they turn on any of these electronics, said Tully. Then people need to adjust their privacy settings to make sure they're only handing over information they are prepared to allow. She said this is especially true with smart speakers, which can record conversations. "We have lots of conversations in our home and lots of them can be highly confidential, embarrassing, maybe details of financial transactions or health," said Tully. "Or perhaps you're engaged in activity that you don't really want to have recorded and now it's been transmitted." Tully said some companies policies are difficult to find and either contain mountains of information full of legal jargon or there is single page of information trying to condense the essentials. "Neither one is good," she said. "The short one doesn't tell you the details and in the long one, it's too hard to find the details." Google and Amazon say that their smart speaker systems are secure. Both companies refused to do an interview with CBC News. But they did provide some information on their respective devices. 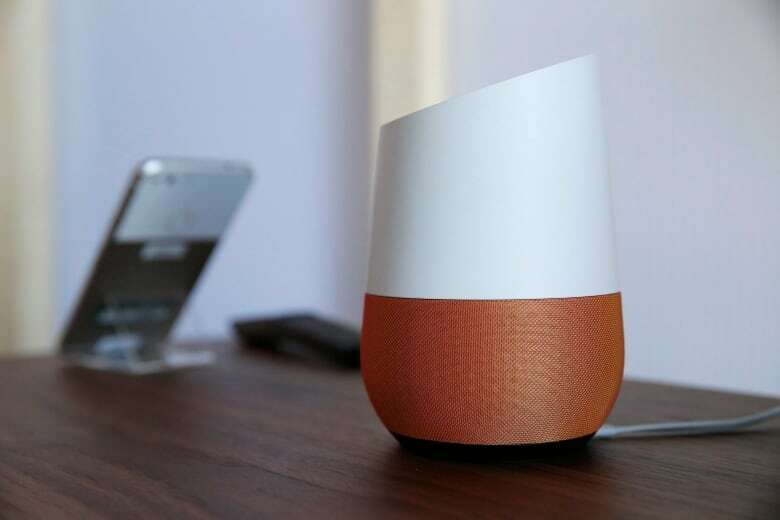 In an email, a spokesperson for Google said that Google Home employs advanced security techniques that are employed in consumer electronics to protect code and content. The device also only stores voice-based questions after a user says the activation phrase "OK Google"
Google said users can see all the data that's collected and stored from their interactions with the smart speaker in the My Activity tool, and they can delete any of it at any time. The company also said that it does not sell people's personal data nor does it sell user data to third-party groups or corporations. "At Amazon, customer trust is of the utmost importance. That's why we've built multiple layers of privacy protections into our Echo devices, including the ability to see and delete voice recordings, clear visual indications for when the device is streaming audio to the cloud, and a microphone off button that electrically disconnects them." Other smart devices, such as smart kettles, can pose another kind of security risk, according to Tully. She said objects like smart kettles are often the weak link in a home's Wi-Fi system. Most people don't change the default username and password on kettles and items like it. Those default passwords are available on the internet and people can use them to access the kettle. From there, they can gain access to the Wi-Fi network that connects it. Once in the system, a person might be able to monitor all the traffic on a person's Wi-Fi, including their financial transactions, the movies they rent and personal communications, said Tully. "It's not that I want to discourage people from using new technology and embracing it and using it in the way it's intended," she said. "What I want to encourage is thoughtful use. You have to take responsibility for your own privacy and your family's privacy and that takes some work." 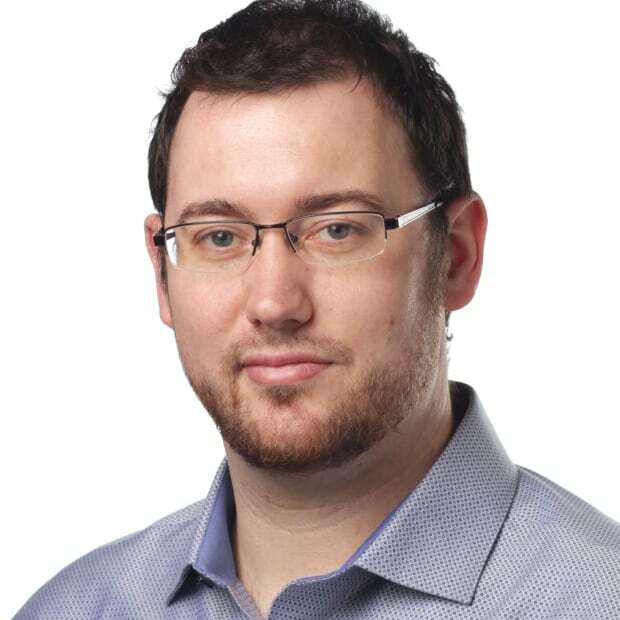 David Burke is a reporter in Halifax who covers everything from politics to science. His reports have been featured on The National, World Report and As it Happens, as well as the Information Morning shows in Halifax and Cape Breton.